The terminator killer has come! 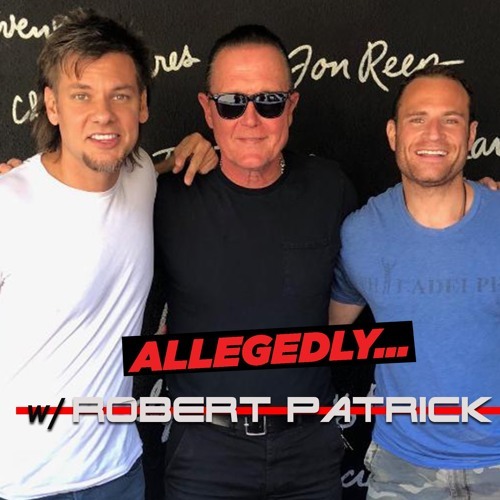 CBS’s Scorpion star Robert Patrick has rolled his way on to the Allegedly Podcast explaining his “rat” truck, how he got the nickname “ripper” and how he found out that Elon Musk is a big time Terminator fan! Also Matt share a newly created song, tales of touring Guantanamo Bay and whether or not Matt is a Rams fan…the animal or sports team? IDK! FIND OUT WHO WINS! LISTEN, RATE, REVIEW!